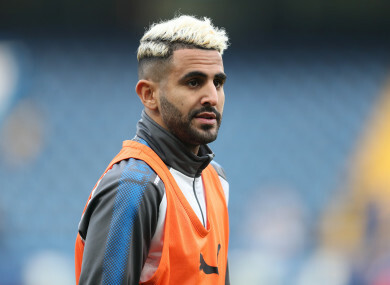 Riyad Mahrez has been linked with a move away from Leicester City. Email “'Perhaps, in the summer he will cost even more than £100 million'”. Feedback on “'Perhaps, in the summer he will cost even more than £100 million'”.